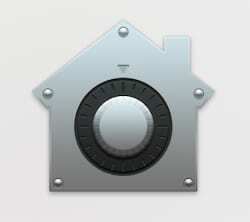 You are here: Home / Mac / How do you delete Time Machine backups from the Trash? How do you delete Time Machine backups from the Trash? Do you have a Time Machine backup stuck in the Trash? That’s the worst. 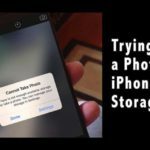 It will still take up space on your external drive and you can’t empty the Trash either! Well, you’re not at the end of the line yet as deleting Time Machine backups from the Trash isn’t as complicated as it first seems. If only those backups would go out with the rest of the Trash! 2 What is System Integrity Protection anyway? 3 How do you delete Time Machine backups from the Trash? 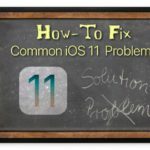 3.1 How do you turn off System Integrity Protection? 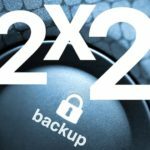 3.2 Delete your Time Machine backups from the Trash while SIP is off. 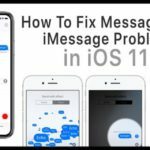 3.3 How do you turn System Integrity Protection on again? Making regular backups of your Mac is a smart idea, and Time Machine offers the best way to do that. 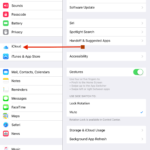 It’s quick to set up, it stores multiple versions of your data, and it should automatically delete old backups to make space for new ones. Don’t believe it, none of those options will help you! What is System Integrity Protection anyway? 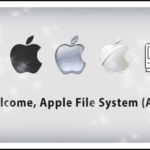 System Integrity Protection (SIP) is a security protocol that was introduced in recent releases of macOS. 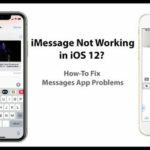 Essentially, it locks important system files so that malicious software — or users — can’t do damage to the Mac or compromise its data. SIP is a good thing! Most of the time you won’t even realize it’s there, working away in the background keeping your Mac safe. But with Time Machine backups stuck in the Trash, you are going to have to turn it off for a little bit. To delete Time Machine backups from the Trash, you first need to turn off SIP. 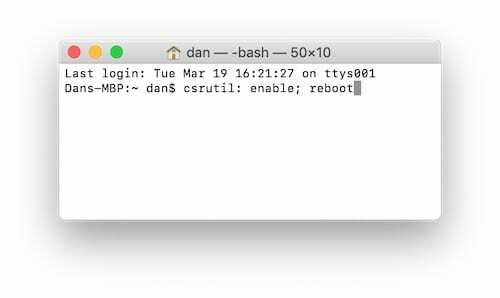 It’s very important to note that doing so will make your Mac temporarily vulnerable so you should try to make another backup (if you’re able to) before starting. Whether that’s using the same external drive or a different one doesn’t really matter. Also, make sure you turn SIP on again once you’ve deleted the backup. Otherwise your Mac will be permanently at risk. We’ll show you how to do that below as well. Keep your Mac safe by ensuring you turn SIP on again. How do you turn off System Integrity Protection? Follow the steps below to turn SIP off. They involve booting your machine into Recovery Mode and entering a command into the Terminal. Make sure you enter the command exactly as it’s written below. 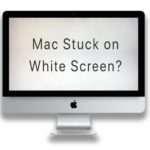 Shut down your Mac using the Apple icon in the menu bar. Once the Mac has completely powered down, turn it on and hold command+R. Mac will boot into Recovery Mode. From the menu bar, go to Utilities > Terminal. 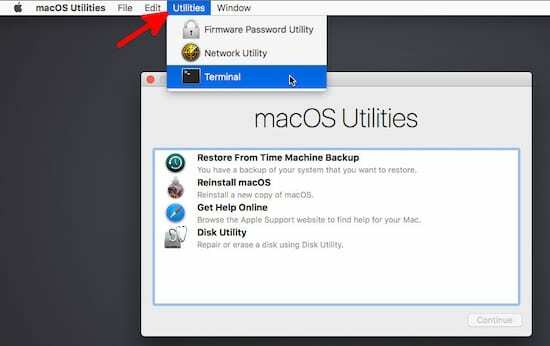 Access the Terminal in from the Utilities menu bar. Delete your Time Machine backups from the Trash while SIP is off. After entering the code above, your Mac will reboot as normal. However, SIP is now turned off. 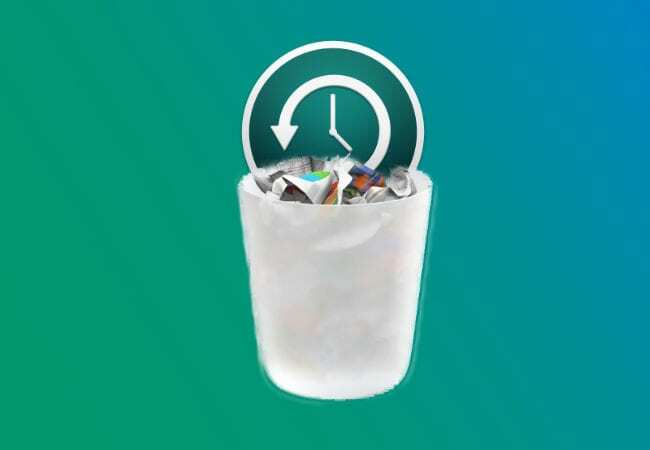 Lot on to your account and empty the Trash, removing that pesky Time Machine backup with it. Depending on the size of the backup, it could take a lot of time for the Trash to empty. Be patient and avoid using your Mac for anything else in the meantime — remember, it’s currently unprotected since SIP is turned off. With SIP off you should be able to successfully empty the Trash. How do you turn System Integrity Protection on again? Once you’ve emptied the Trash, turn SIP on again before using your Mac for anything else. Do so following the steps below. Ensure you enter the command exactly as it’s written. So there it is: turn off SIP, delete Time Machine backups from the Trash, and turn SIP on again. Not too complicated. Let us know how you got on with it all!